Death or the long sleep, is a subject that I am endlessly interested in. 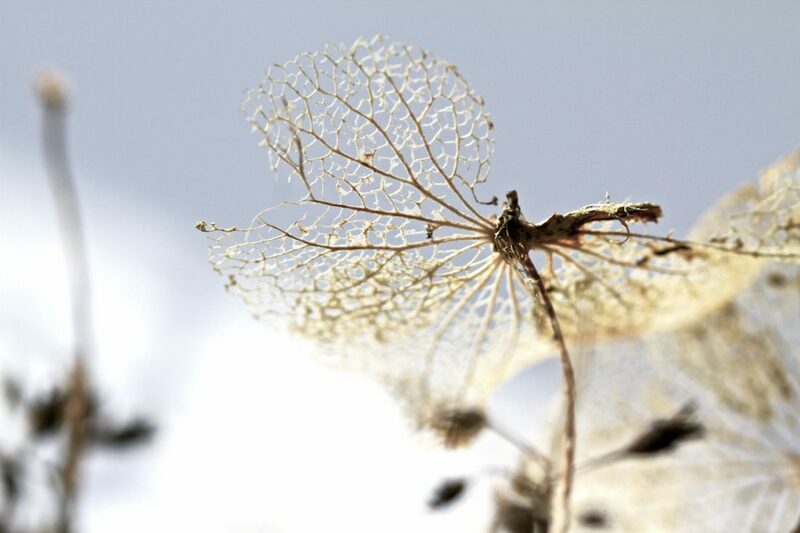 There is such beautiful decay around us in everyday winter fading. Maybe we are divided into those who yearn for Spring and those who are slower to leave Winter? Confinement has shrunk my world . . .